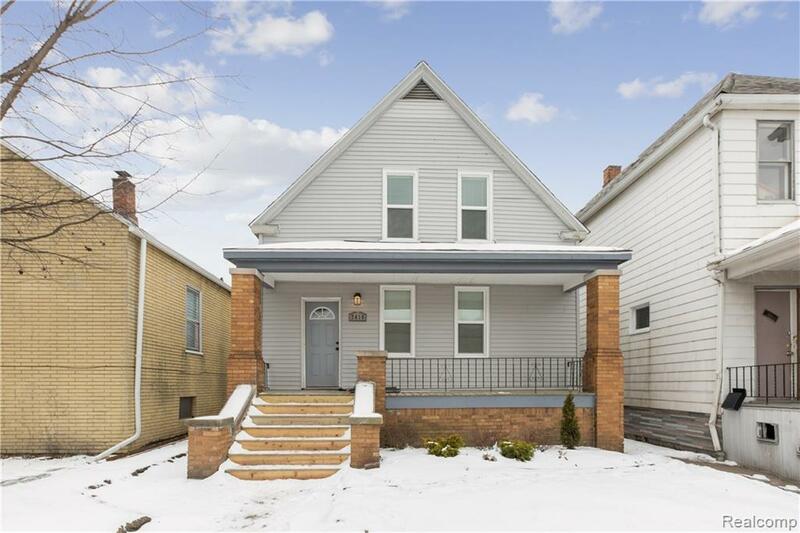 Completely remodeled 4 bed, 2 bath home in upcoming Hamtramck neighborhood! Renovated kitchen with subway tile backsplash and new countertops. Fully gutted and renovated bathrooms. All new flooring throughout, refinished original hardwood floors in main living area. Move in ready just in time for Spring!